Today we’re going to address the question: What do I do when I experience a Pinterest traffic drop? Our Facebook group is full of questions about Pinterest marketing and why it isn’t working. I decided to interview one of my team members, Shannon, and have her share all kinds of tips on how she digs into our clients’ accounts and what she does when clients experience a Pinterest traffic drop. Before we dig into today’s topic, I want to first share another great productivity tip. I was addicted to checking my email. In November of 2018, I took a trip to Hawaii and needed a sabbatical. I told my team members that I was going to take a Tuesday, Wednesday, and Thursday totally off from checking in. My team (who knew I was going to be gone a full week) told me to take the full week off… and it was so hard. That week taught me that I was addicted to checking my email. So I implemented a new self-imposed rule when it comes to email: I only check email at the end of the day or during a small window of time where I can’t get anything else done. It’s been a game-changer! Shannon has occupied several roles here at SPM. She has served on the “front lines” as an account specialist for about 4 years. She also recently became my executive assistant. She’s also serves as head of human resources and is (unofficially) our team recruiter. Shannon wears many hats here at SPM. She has been known to recruit people over common hobbies, like collecting RaeDunn mugs (she’s gotten me hooked as well!). What does your traffic look like throughout the year? Are there seasonal components to your traffic? Are your images clear and easy to read? Are your boards and pins keyworded correctly? Have you completed any A/B testing with your images? Shannon has a new client account that she has started recently managing. 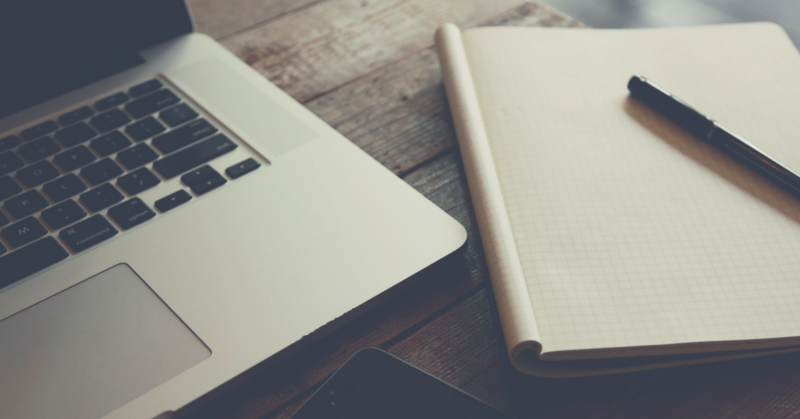 Because this client is fairly new to the blogging world, she does not have a ton of content. So Shannon has been taking her top-performing post and pinning it 2-3 times daily (to different boards) along with older pins and then filling in any gaps with newer content. Shannon is typically very conservative when it comes to how many times per day and per week she is pinning a specific pin. You don’t want to be too spammy, so pinning to different boards or group boards is a great way to repin the same content frequently. This client has a very specific niche. Her blog is all about traveling and philanthropy. Her secondary niche is female solo traveling. Her top post is about eating out alone while traveling. Because of this, we have to be very keyword-specific on her pin descriptions, in order to bring qualified leads to her site. One of the first steps Shannon took when she started hitting a wall with this client’s Pinterest marketing was ask our internal analytics team take a deep dive into her analytics. What were the percentages of males versus females viewing her site? What was her top-performing post? What do the site demographics look like? What are readers searching for on the site? Once she had all that information, Shannon was able to give some feedback to the client as to who exactly her audience was on Pinterest. This information helped the client to generate more ideas on who to write to and what to write about. Another thing that Shannon did was change up the hashtags and descriptions on the client’s pins, based on the information that came from the analytics report. She changed the descriptions on every pin and added hashtags that were niche-specific. Changing up the descriptions and hashtags allows those new keywords to get out there in Pinterest-Land and become associated with the same pins. Simultaneously, the client also changed up her images. After getting some feedback from both me and our creative director, Shannon started to pin longer images (2:3 ratio, 1000×1500) with fewer words and different keywords. Shannon has been pinning the top pin consistently, but using different images and descriptions for that pin. Sometimes we have the idea that pinning more and more will advance our traffic, but sometimes the opposite is true. With this client, focusing on lowering the number of pins per day and creating content has made a huge difference. Shannon currently pins 10-15 pins per day, with the inside/outside ratio changing each day. When you are a Pinterest account specialist or you are managing social media, don’t discount other social media platforms. Shannon likes to take a look at the Instagram and Facebook accounts of the clients she manages to learn about who the audience is on the other platforms. The the client can encourage their Instagram and/or Facebook followers to go follow them on Pinterest. When you are too focused on one platform, your other platforms will fall away. Leverage your audience on one platform and send them to the other! Don’t be afraid to plug your Pinterest profile on your social media accounts. Google Analytics is a cheat sheet to know what the audience is wanting and pinning every day. Shannon’s last tip is to just keep changing things up. You don’t have to do the same thing the same way all the time. Look into your analytics to find what your audience is looking for. Just keep making little changes, even if it’s just changing keywords or pin descriptions. Be patient with the results. Nothing changes right away. Patience is key. Shannon and I have watched accounts grow super slowly over time. It’s good to realize that, (for the most part) this slow burn is all across the board. Don’t look at your traffic week to week, because it ebbs and flows constantly. Look at your analytics monthly for the bigger picture. You can’t follow a “one size fits all” strategy. It doesn’t work that way. Take a deep breath and just keep going. 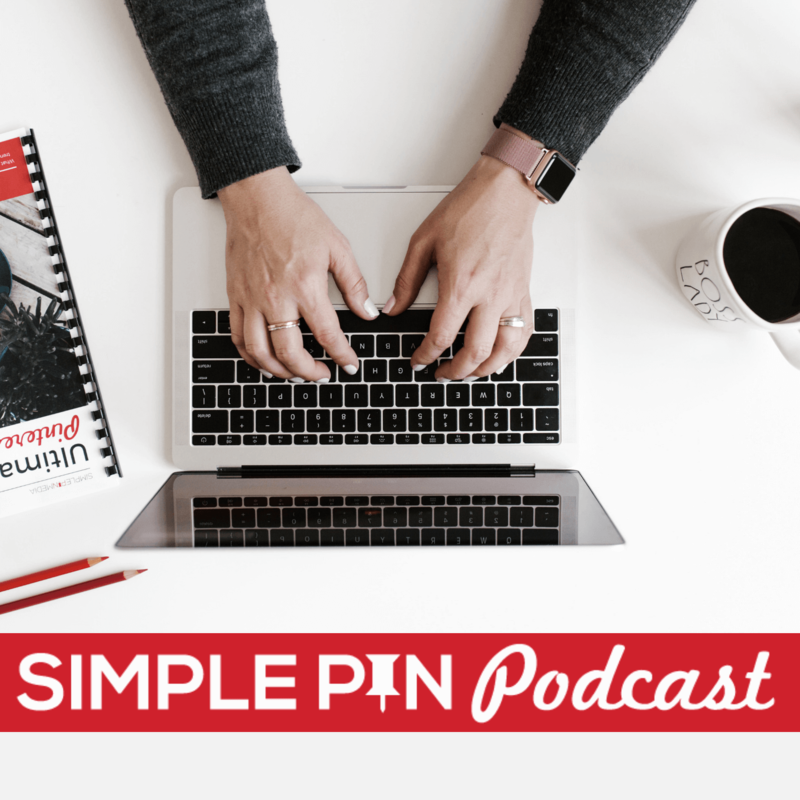 8:29 – Why Isn’t My Pinterest Marketing Working?